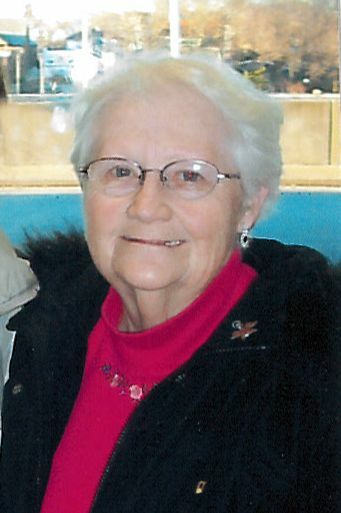 L. Ellen Polk, 85, of Alpena passed away Tuesday, October 30, 2018 at her home. Lois Ellen Armstrong was born August 17, 1933 in Detroit to the late James and Blanche (Howay) Armstrong. In April of 1968 she married Dr. Henry Polk. He preceded her in death on December 17, 2002. Ellen worked as a Licensed Practical Nurse. Surviving are her three children, James (Dianna) Sobeck, Jeff (Janie) Sobeck, Susan (James) Carlton; 6 grandchildren, Christopher Sobeck, Janel Sobeck, Caleb Carlton, Chad Wykhuis, Ali Wykhuis, Andria Polk; 4 great grandchildren, Sharon, Paloma, Clementine, Clover; sister, Margaret Tolan; several nieces, nephews and cousins. Mrs. Polk was preceded in death by her son, Arthur Polk. Visitation will take place at Bannan Funeral Home on Sunday from 2-6 p.m. and continue there Monday from 10 a.m. until the funeral service at 11 a.m. with Rev. Scott Joy officiating.